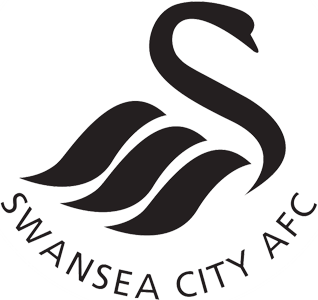 This Preview for Swansea City v Newcastle United includes my Premier League Predictions and pre-match analysis for Match Week 28 of the EPL. Last weekend Swansea City was able to win their first major trophy in a 5-0 thrashing of Bradford City in the Capital One Cup Final. This weekend they will need to shift gears back to the EPL when they face a high-flying Newcastle United team. It will certainly be an interesting match with Swansea now knowing they are in the Europa League and not having as much to fight for. Meanwhile Newcastle are looking to avoid getting sucked down into a relegation fight and work their way back up the table. Newcastle also has an away match in the Europa League on Thursday when they have to travel to Anzhi. I think this is a match that is pretty even. Swansea has the momentum of a cup win while Newcastle has the desperation of needing results to stay up. Newcastle has only managed 1 away win this season which makes me think the best they could do is a draw. Swansea’s form in the Premier League lately has been quite good of late (other than the loss to Liverpool) and I see them continuing with this. I’m predicting a Swansea win in what could have plenty of goals for both teams.